From its inception, Google's Android platform has sought to provide the most versatile mobile OS for everyday users, using open-standards technology and cutting edge design. 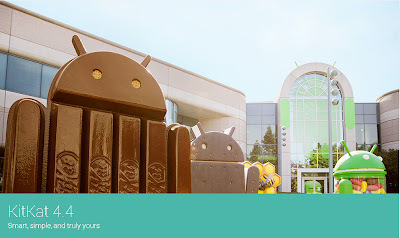 Google's goal has been to use android to expand their user base, enhancing their core advertising business. So far, it seems the company's business plan has worked brilliantly, with the Android operating system reaching a new record of 81 percent global smartphone market share in September of 2013. The African smartphone market however, is an exception to this global dominance. In Africa, Blackberry is still king, but many have argued that Blackberry is just as vulnerable in the region as it has proved to be in most other markets. Google is betting on this, and actively pushing to develop its corporate presence and user base Africa. With its recent release of Android 4.4 Google is pushing it a step further. The new OS focuses on optimization; it uses fewer resources to perform tasks, and makes Android more agile, requiring lower minimum specs for devices. 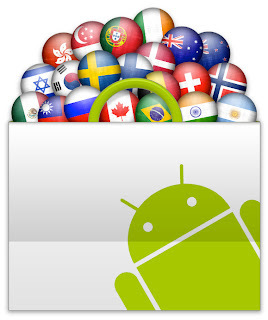 Smartphone penetration is less than five percent in emerging markets. For 2014, our goal is, how do we reach the next billion people. The new mobile OS is based on efficiency that should bring smartphones to "the next billion people," according to Android Senior VP Sundar Pichai. Google's own apps use less memory, and the interface will automatically scale back to fit on devices with only 512MB of RAM. Lower specs mean lower costs for hardware manufacturers, and in regions like Africa, India, and China cost is the major barrier for consumers. 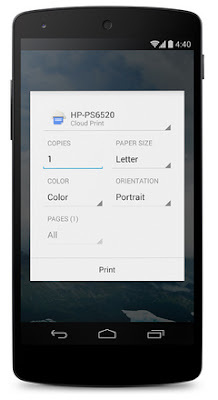 With Android 4.4, it looks like Google is set to break the African market. Are you ready for the Android explosion? Let us know what you think in the comments below.